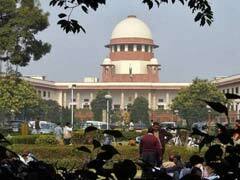 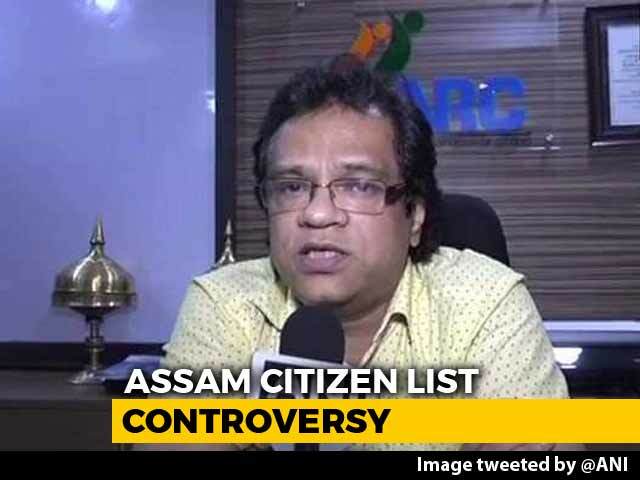 The Assam Chief Secretary on Tuesday told the Supreme Court that the government is planning to have 1,000 tribunals to deal with pleas of those who have been left out of the National Register of Citizens (NRC). 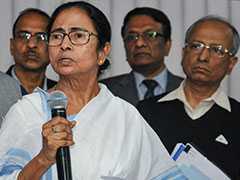 The National Register of Citizens (NRC) and the Citizenship Bill are "two lollipops" being doled out by Prime Minister Narendra Modi to "fool" the people of Assam, West Bengal Chief Minister Mamata Banerjee said on Friday. 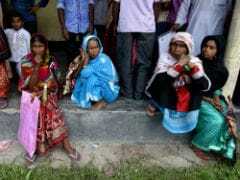 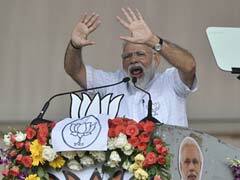 Insisting that he won't spare infiltrators, Prime Minister Narendra Modi on Wednesday assured justice for refugees from neighbouring countries and said the Gorkha community in north Bengal won't be hurt by a National Register of Citizens (NRC). 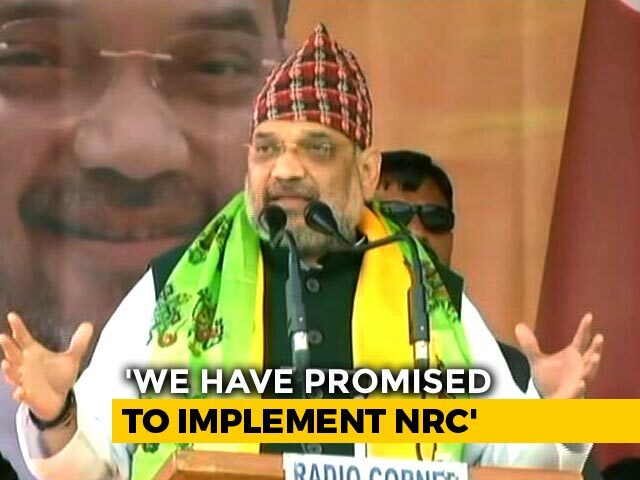 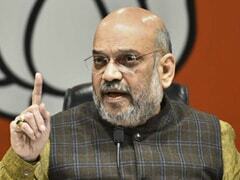 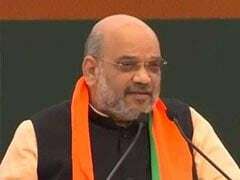 BJP president Amit Shah said on Friday his party will replicate the National Register of Citizens (NRC) exercise in West Bengal on coming to power at the Centre to "throw out" infiltrators. 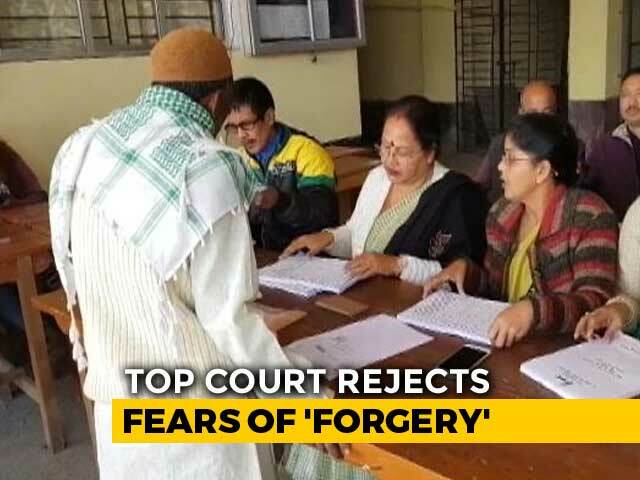 The Centre today told the Supreme Court that 938 people are detained in six detention centres in Assam and 823 of them have been declared as foreigners by tribunals. 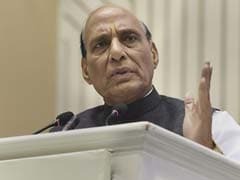 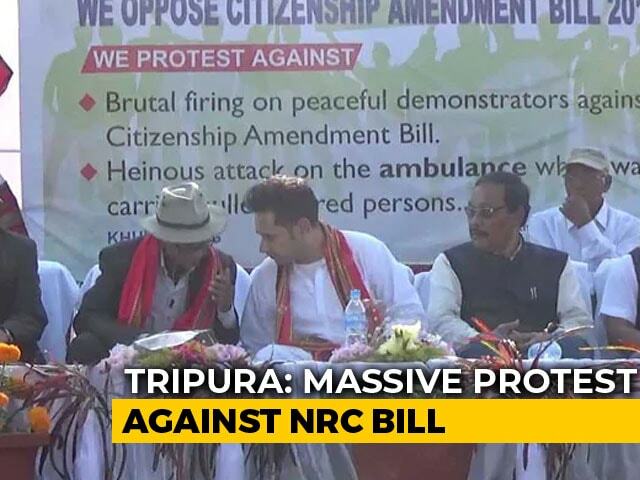 Home Minister Rajnath Singh on Tuesday asserted that the government is committed to complete the NRC process in Assam within the stipulated time and will ensure that no foreigner is included or any Indian citizen excluded. 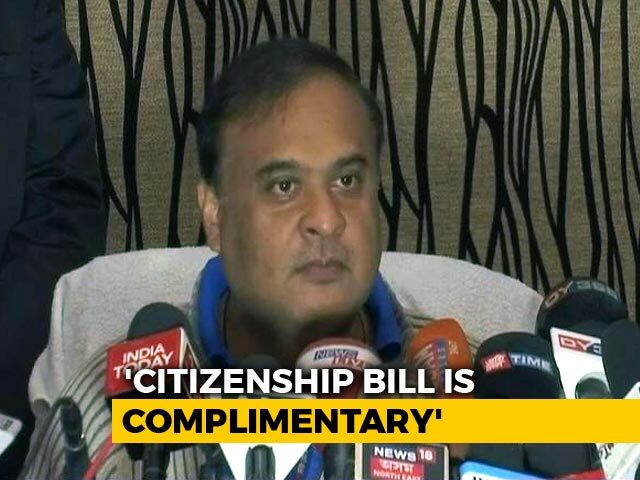 The government cannot push the deadline for releasing the final list of people included in the Assam citizens' list beyond July 31, the Supreme Court said today, as it criticised the Home Ministry for seeking to stop work related to the National Register of Citizens during the Lok Sabha elections due by May. 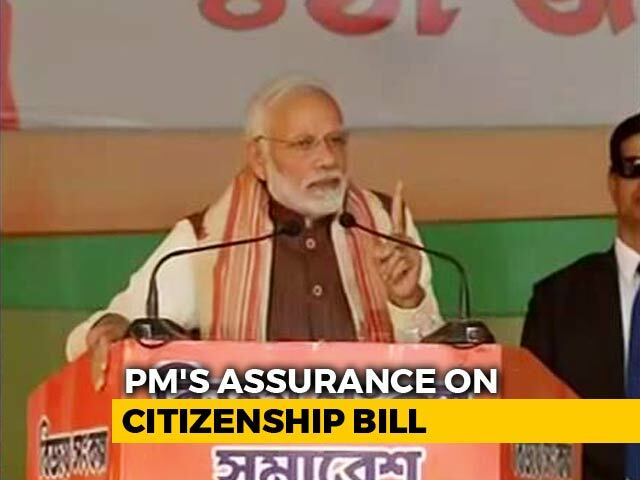 As the BJP faces heat over the Citizenship Bill in the northeast, Prime Minister Narendra Modi said today that his party will always protect the interests of Assam. 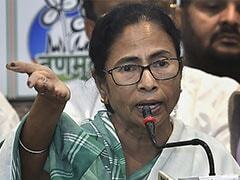 West Bengal Chief Minister Mamata Banerjee slammedthe BJP-led central government on Monday over the updation of the National Register of Citizens (NRC) in Assam, saying the move was nothing but an "electoral gimmick". 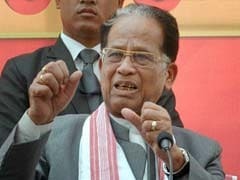 Former Assam Chief Minister Tarun Gogoi on Sunday described the National Register of Citizens (NRC) a "waste paper" and said it should have been linked to voters list. 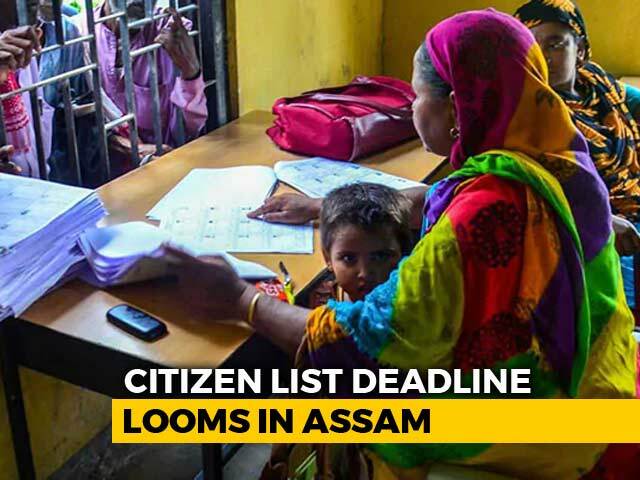 After the final draft citizens' list in Assam last year left out over 40 lakh people, who were then allowed to file claims and objections by December 31, the Supreme Court has set a deadline for the final list. 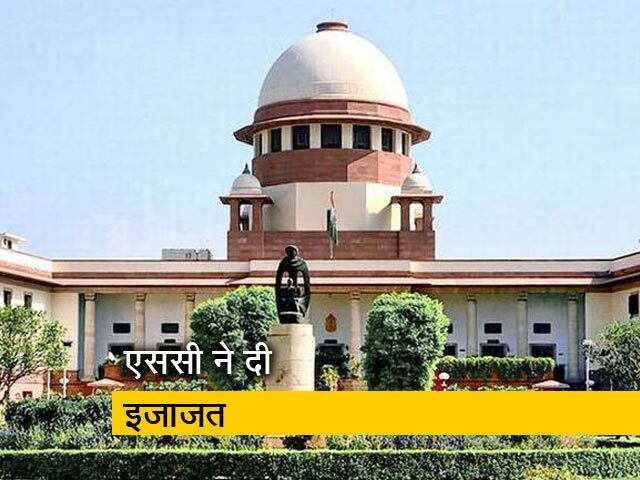 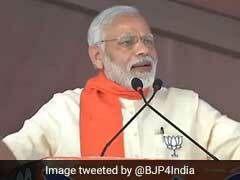 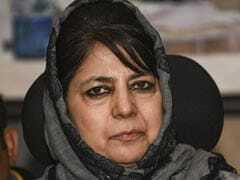 It has to be out by July 31 and no extension of the deadline will be allowed, the top court said today. 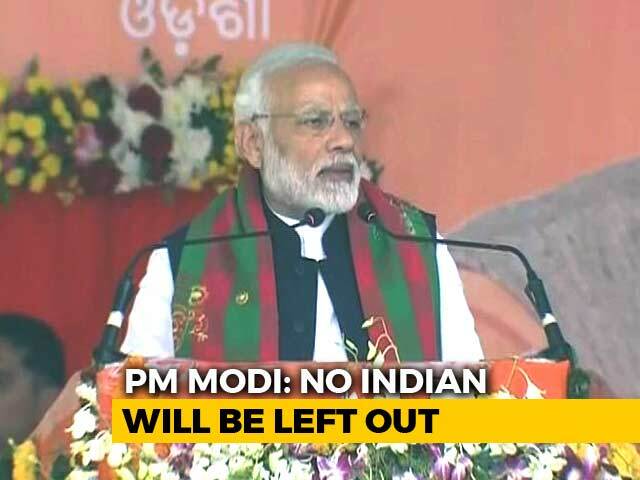 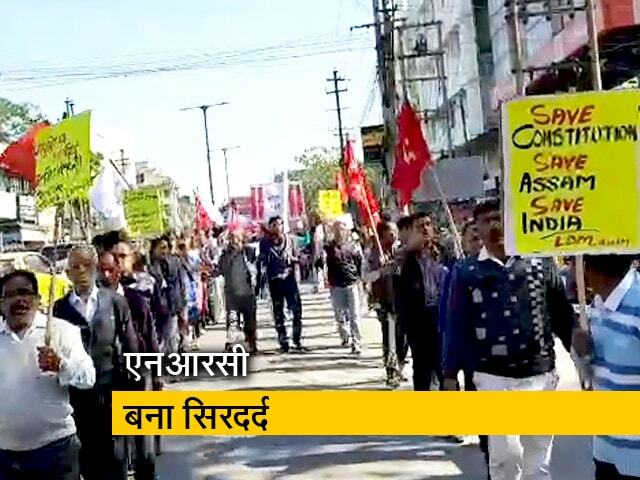 Prime Minister Narendra Modi started his 2019 general elections campaign in the northeast with a massive rally in southern Assam's Silchar earlier this month. 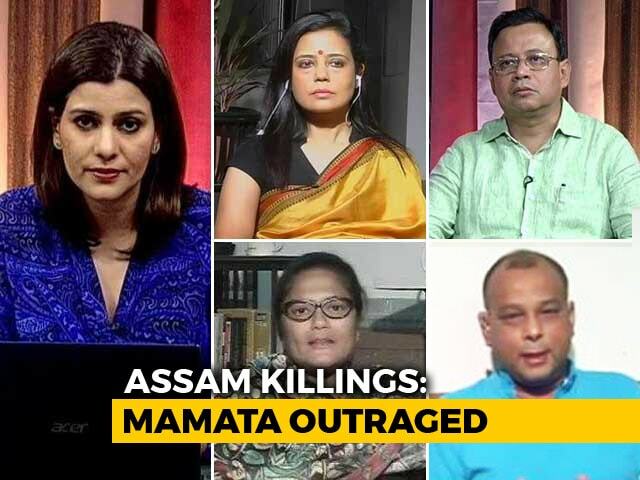 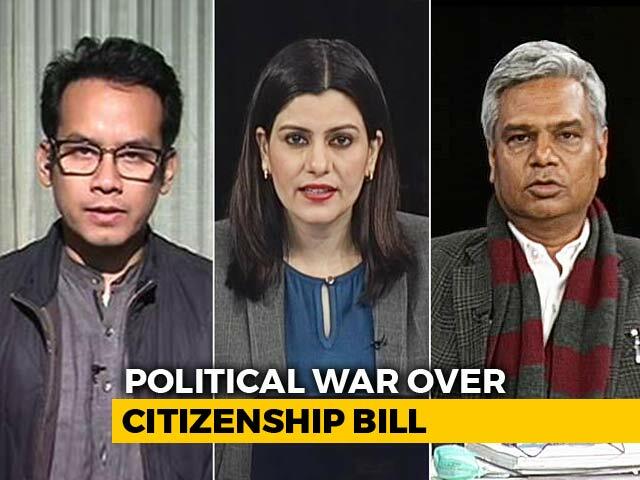 Besides the Citizenship (Amendment) Bill 2016, the Prime Minister also spoke about the National Register of Citizens (NRC), which is being updated in Assam to weed out illegal migrants. 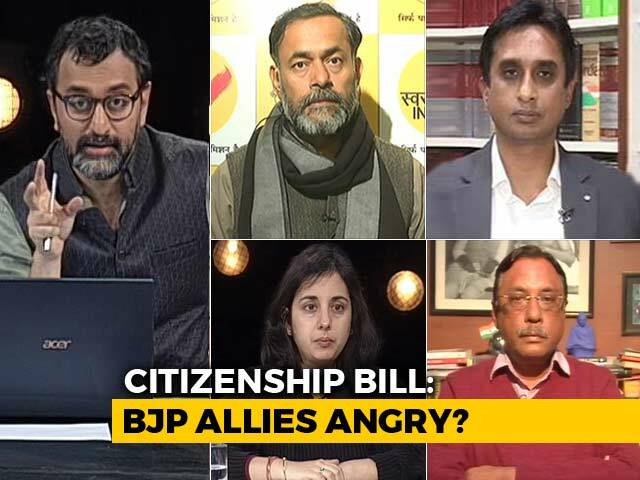 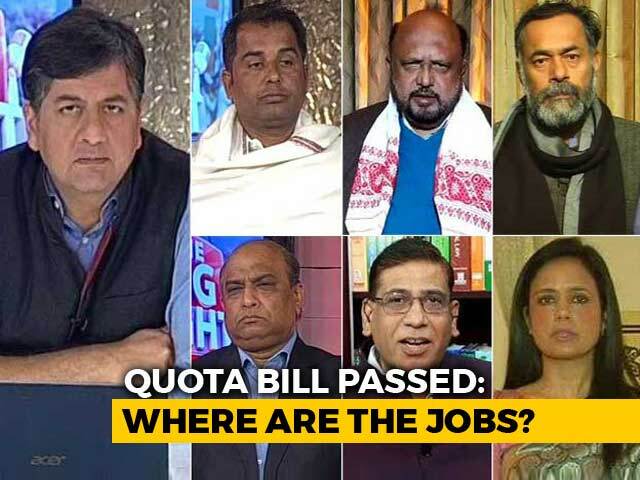 How Will Citizenship And Quota Bills Impact BJP's Prospects In 2019 Polls?